The Canon EF/EF-S Lens to Canon EF-M Camera Adapter allows for Canon lenses in both EF and EF-S mount to be attached to Canon M mount cameras, including the Canon EOS M5 and Canon EOS M3. It maintains all lens functions, including image stabilization (where applicable) and autofocus, and features a detachable tripod adapter for supporting longer lenses. 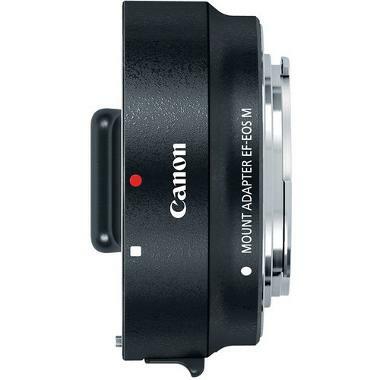 • This adapter is designed specifically for Canon lenses in both EF and EF-S mount. 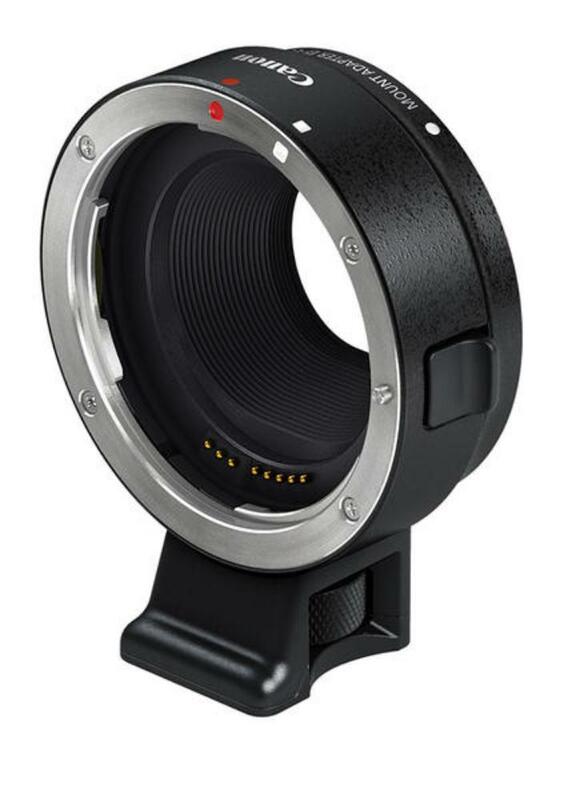 Full compatibility with EF mount Sigma, Tamron, Zeiss, and Rokinon lenses is not guaranteed. Experiment at your own risk.